Welcome to the home of netball in Florida! 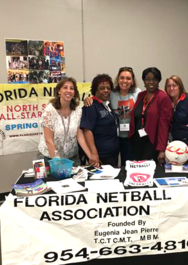 The Florida Netball Association (FNA) is a non-profit organization dedicated to promoting the sport of netball in the State of Florida proper, and the United States of America in general. We are established in the bustling tri-county region of Florida from where we have been serving the netball community for over 20 years. We are particularly proud of the many young athletes who have excelled in what was a new sport to many. Florida has always been well represented at the national level, and internationally when our members have traveled to championships around the world, as far away as the Cook Islands. 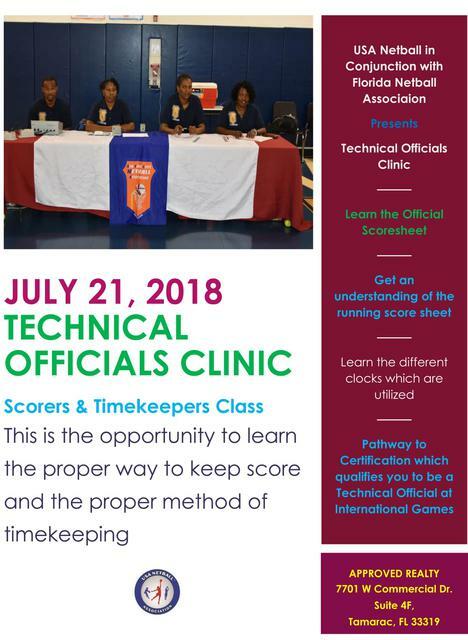 We hope to be able to count on your donations to continue to build and support our athletes, and to provide technical services to the cities and universities where netball is played in Florida.